Flush with the success of last week's cocktails, using the fabulous Chase Elderflower Liqueur, I decided it was definitely worth using again for today's Mother's Day special. After all, I'm a mother of two and I love it, but that aside, it has a delicate, floral bouquet that seems appropriate for the occasion. First up is the ridiculously quaffable Elderflower Fizz, which is not only delicious, but so simple to make. I have decided to use Cava for this, but you can use Champagne if you prefer. 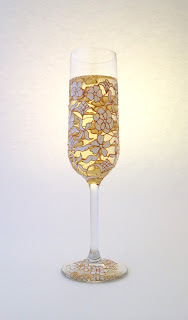 The addition of Elderflower liquer will significantly sweeten the drink, so do be careful if you decide to use Prosecco, as it can be slightly sweeter to begin with. 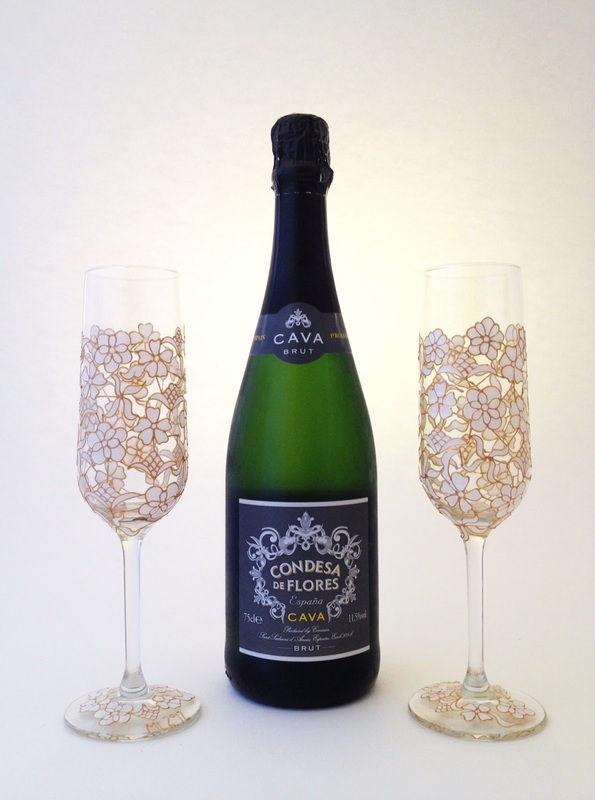 Pour the Elderflower liqueur into the bottom of a champagne flute and top up with Cava - simple and totally delicious! Wow!! 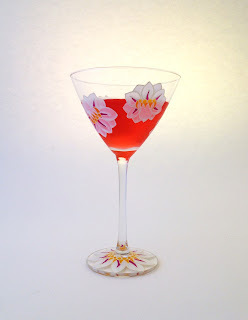 Glad to see these mother’s day cocktails. They looks just fabulous. Want to serve different flavoured and tasty wines on my mom’s retirement party that I will throw her at one of San Francisco venues. She will definitely love all arrangements.